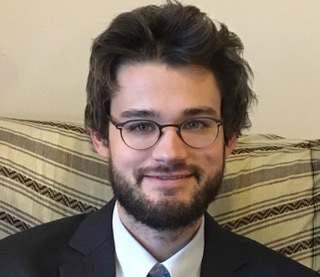 Austin O’Malley received his PhD in Near Eastern Languages and Civilizations from the University of Chicago in 2017 with a specialization in pre-modern Persian literature. His research focuses on issues of authorship, didacticism, and the sociology of Persian literary production and reception. His current book project, Poetry and Pedagogy, examines rhetorical strategies in the work of Farid al-Din ʿAṭṭâr in order to show how Persian literary texts interfaced with sufi ethical principles and functioned as sites of ethical self-fashioning. Before joining the faculty at the University of Arizona, he was Lecturer of Persian Language at Northwestern University.